Dr. Carol Kashefi, MD is a Doctor primarily located in La Jolla, CA. She has 16 years of experience. Her specialties include Urology. She speaks English. Dr. Kashefi has received 1 award. The overall average patient rating of Dr. Carol Kashefi is Great. Dr. Carol Kashefi has been rated by 41 patients. From those 41 patients 13 of those left a comment along with their rating. The overall rating for Dr. Carol Kashefi is 4.2 of 5.0 stars. I saw Dr Kashefi after my doctor said my PSA numbers went up. I was able to see her the next day and had very little waiting time. Her staff is excellent and Dr. Kashefi examined me. She said I might want to get a biopsy or I could wait and see if my numbers go up. I decided to do the biopsy and it was done within the week. Dr. Kashefi took the time to explain everything she was going to do which helped me relax. After the results were in, she called me to tell me I had cancer in my prostate and scheduled a meeting right away at the end of her work day, so she could take all the time I needed to ask questions. She offered options and support and was very caring. She and her staff were excellent and I would recommend her to all of my friends and family! Horrible, I repeat HORRIBLE experience. I had an emergency situation that required contacting Dr. Kashefi for an appointment as soon as possible. I called the office and she was on lunch so I left a message stating that it was an urgent situation. Three hours later there was no call back. I ended up calling them again and the staff was extremely rude and told me that Dr. Kashefi was busy and couldn't see me for a couple of days. They did not even want to hear about my situation and were giving me attitude when I asked if there was anyway I could speak to her. They passed me along to a different receptionist who was awful. She was giving me attitude about how loud my phone was and kept repeating herself rudely after I had answered her questions. I started complaining to her about the horrible service I was receiving during this pressing and stressful situation and she gave me attitude and then HUNG UP ON ME. This was seriously the WORST, ABSOLUTELY WORST experience I have had. I ended up calling a different urologist at Pomerado who was friendly and got me in for an appointment right away. Stay away from this doctor and her staff at all costs. I would not recommend this urologist. 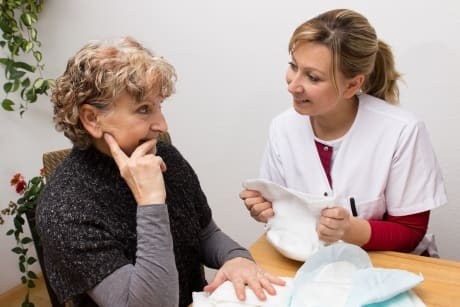 She had a sarcastic, arrogant demeanor, especially when I attempted to have a real discussion with her about the source of my symptoms and have input about what diagnostic testing I could tolerate. She actually mocked me to my face in front of my husband when I inquired about sedation for a cystoscopy. Thankfully, I followed an extremely stricter IC diet than she proposed and delayed having the cystoscopy until I felt less inflamed and ready. And I insisted on sedation, which was definitely necessary in my case. If I ever have a flareup, I will be looking to an empathic doctor who respects her/his patients' input. 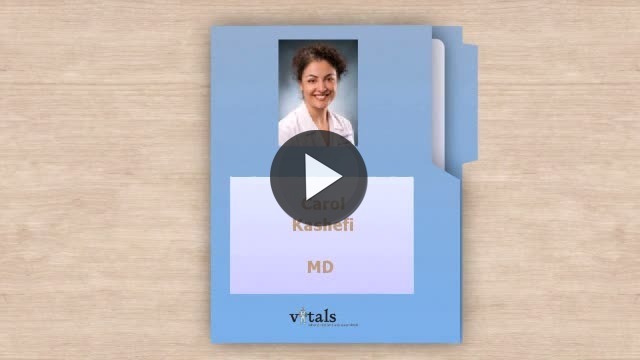 Take a minute to learn about Dr. Carol Kashefi, MD - Urology in La Jolla, CA, in this video. Dr. Carol Kashefi is similar to the following 4 Doctors near La Jolla, CA. Have you had a recent visit with Dr. Carol Kashefi? Select a star to let us know how it was.